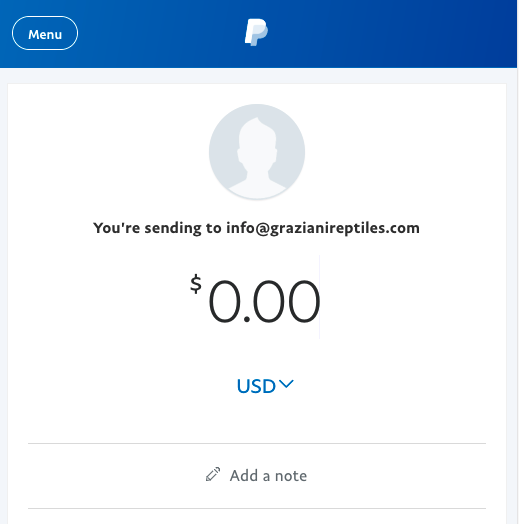 Ordering a reptile online is not like ordering a printer or bag of diapers. Each animal is a unique creature. It requires special care and handling and a greater commitment. Please read our tips below to know what to expect and have a great experience. 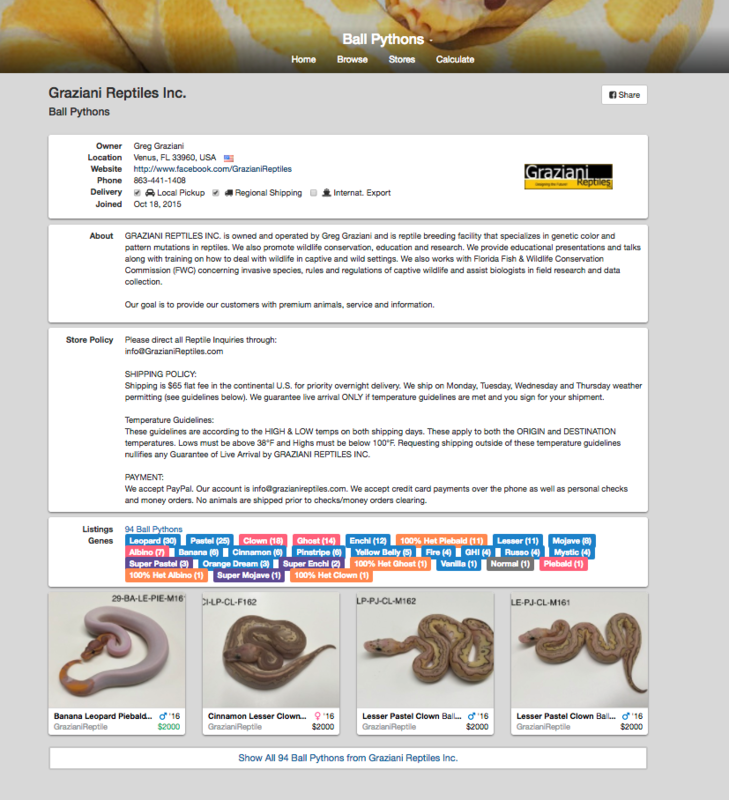 Our powerful browsing and searching features help you find reptiles you'll want easily. Some people say a little too easily! Keep track of what you like with your Wish List. We recommend watching this video to become familiar with many features of our site. Always research a seller before buying from them. From the ad, click the breeder's name to visit their store page and be well informed of their policies. This can answer many of your questions about what guarantees they provide and when and how they ship. From here, click the link to visit their Ratings page. Use this checklist to assess the reputability of a seller. The vast majority of our sellers are excellent, but it is possible for a dishonest individual to surface for a short time before we can block them. 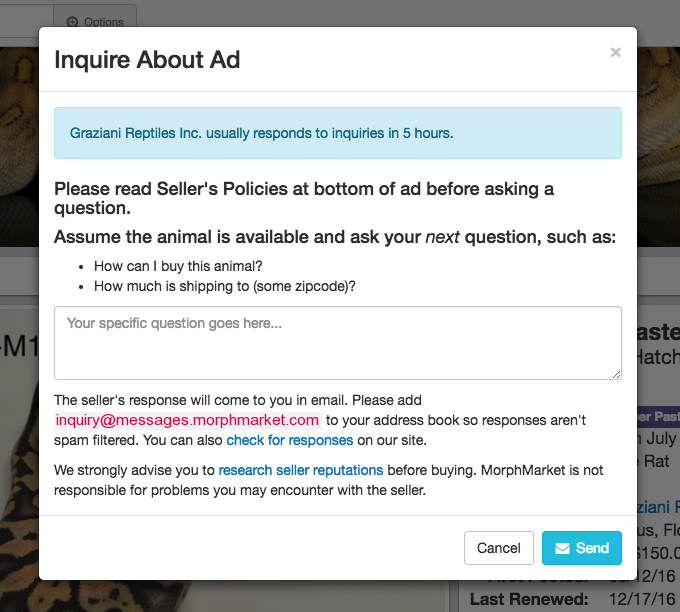 From the ad page, click the 'Inquire' button, and ask a question like "How can I buy this animal?" On this page we'll usually tell you how quickly they've been responding recently. 90% of inquiries get a response within 24 hours. If they don't respond in 48 hours we'll send them an automatic reminder. If you don't hear back, you should check your messages on our site in case the notification got blocked by your spam filter. We recommend reading Inquiry Best Practices on how to get the best responses from sellers. Once you're ready to buy, the seller will let you know how to send payment. We recommend using a form of payment like PayPal, Square, or a credit card which provides some form of buyer protection. Other payment options like money orders and PayPal's "Friends and Family" carry no protection in the event of a dispute, so use with caution. MorphMarket is not involved in the transaction and so you are sending money at your own risk. See the earlier step about researching the seller. Arrange a time with the seller when you will be available at your home to receive the overnight shipment. In the unusual event of a problem, you must usually notify the breeder within 1 hour of the delivery. Sometimes, hot or cold weather can cause delays. Each breeder sets their own policies on when they can ship. Read more about shipping, weather, and other expectations. 6. 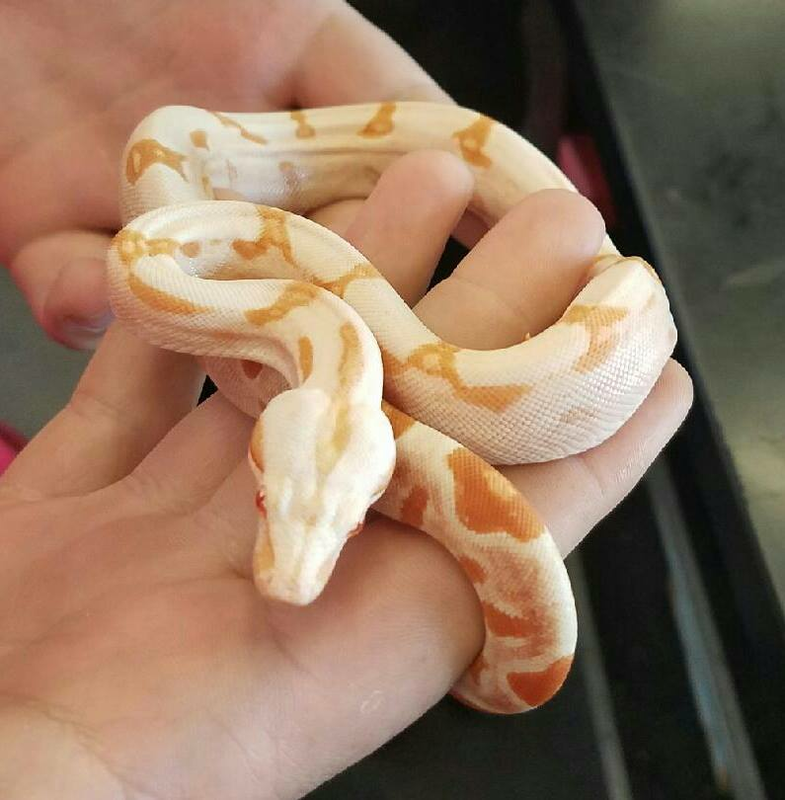 Enjoy Your New Friend! Make sure that you have already setup a proper habitat before she arrives. 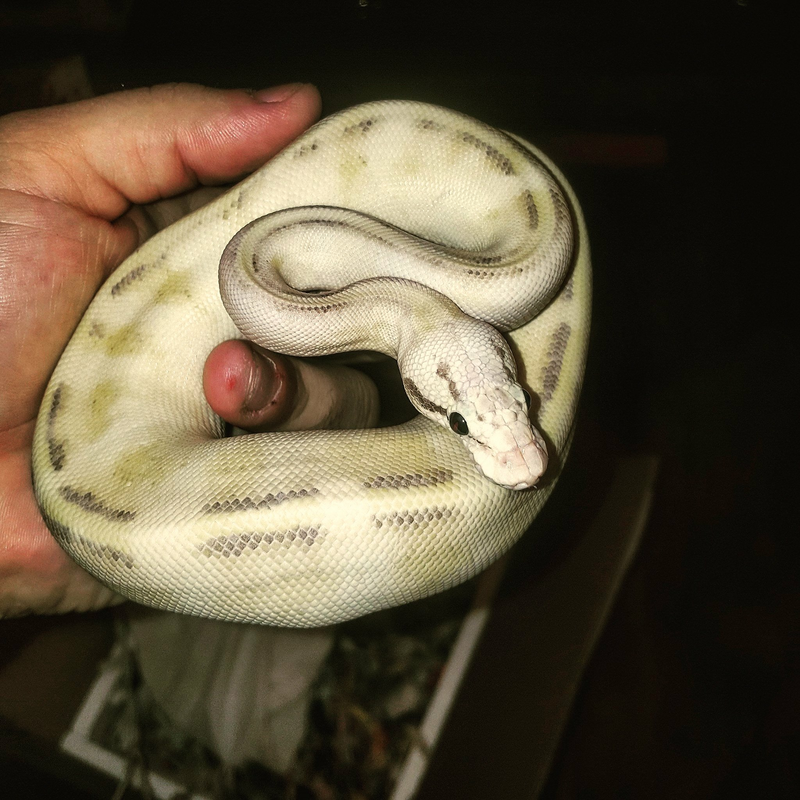 Allow her several days to recover from the stresses of shipping and change of environment before handling. Regular feeding is a good sign of full adjustment. 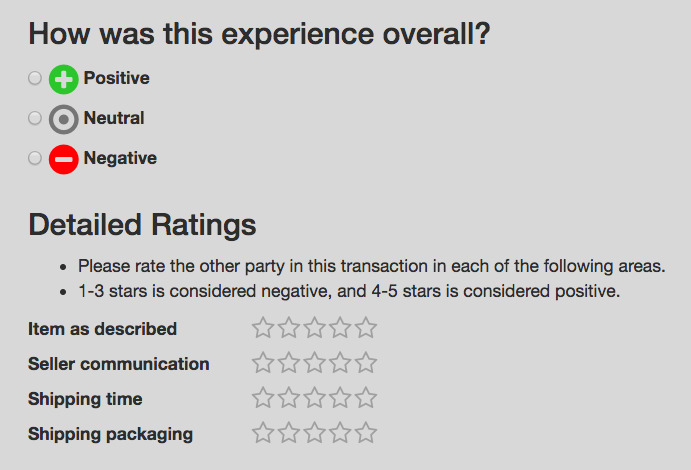 Share your experience with the Reptile community by leaving a Rating. If you don't receive a message with a link, visit your messages page, find the inquiry, click the reply button, and then click 'Rate This'.